Paul Trujillo (he, him, his) is a Los Angeles, California, native who serves as the Sports Layout Editor for The Hullabaloo. As a sophomore, he is currently double majoring in psychology and cognitive studies and minoring in political science. 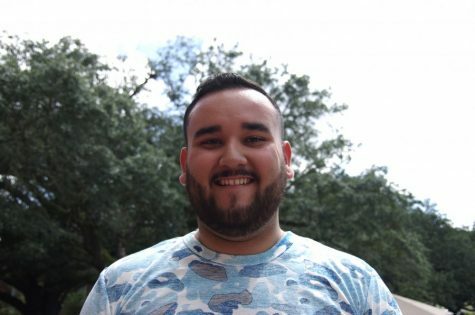 Aside from Tulane's newspaper, Paul is a Posse Scholar and serves as Historian for GENTE, Tulane's sole Latinx student organization. Paul is also a member of the Tulane club volleyball squad. It is funny to think that his first ever publication was 5 years ago, as an 8th grader, when his poem was published in a book!